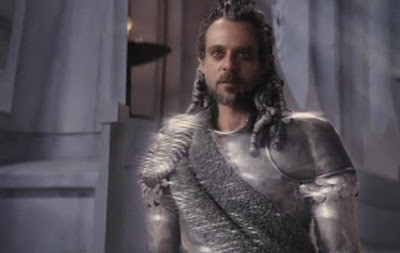 Alexander Siddig as Hermes in Clash of the Titans remake. His role was more of a cameo than anything else. Yes it was. He did the role as a favor.